Flowers are the sweetest things God ever made, and forgot to put a soul into.” Social reformer Henry Beecher made this assertion in the mid-19th century, but even today blooms carry a similar romance. In fact, the petaled beauties seem to be holding sway over us more than ever. Nary a day goes by that my Instagram or Feedly doesn’t blossom with arrangements both impressive and understated. Forget roses by the dozen and bouquets choked with baby’s breath. With a few inspired women at the forefront, floral design is seeing a new surge of creativity and popularity. And thanks to its inherent DIY ethos, it’s a fragrant skill you can try your own hand at as well. It’s this bit of wildness that seems to be one of the major driving forces behind the resurgence of the pastime. “People are becoming more environmentally aware, and are having a greater interest in nature overall,” Khatib says. Just as people are rolling up their sleeves and bringing the pleasures of the country to the city by planting rooftop gardens, raising backyard chickens, and setting up bee hives at home, having fresh-cut flowers on hand is a way to bring a bit of the outdoors in, especially for folks who count their fire escape as outside space. “For me, getting into floral design was definitely a desire to be closer to nature,” agrees New York–based floral designer Ariel Dearie. Social media is also fanning the flames of the floral resurgence. The picturesque beauty of flowers has never been easier to share. “The Internet has enabled me and other florists to reach a larger audience,” says Dearie, whose Instagram posts feature candy-hued ranunculus and vibrant marigolds. 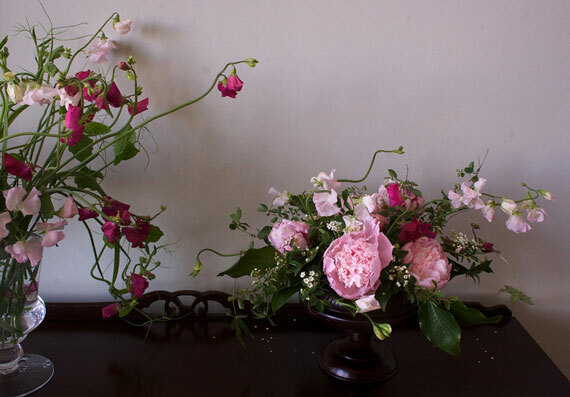 Brooklyn floral designerAmy Merrick — whose feed induces blossom-picking, country-house fantasies — has nearly 50,000 followers who can’t like her swoon-worthy shots of peonies, roses, and lilacs fast enough. 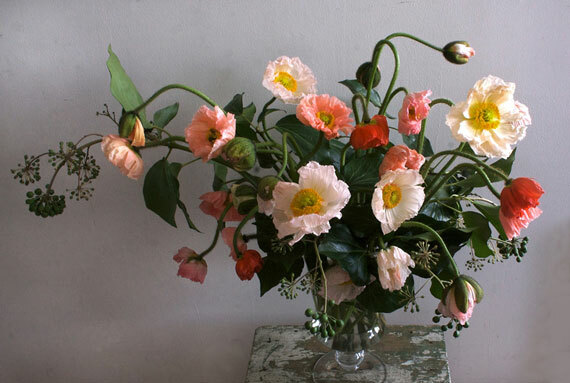 Cut flowers also appeal because of their sheer accessibility. Khatib credits markets like Trader Joe’s, where blooms are plentiful and affordable, for the current popularity of the art of arranging. Plus, floral design is incredibly democratic. “It’s a skill,” Khatib says. 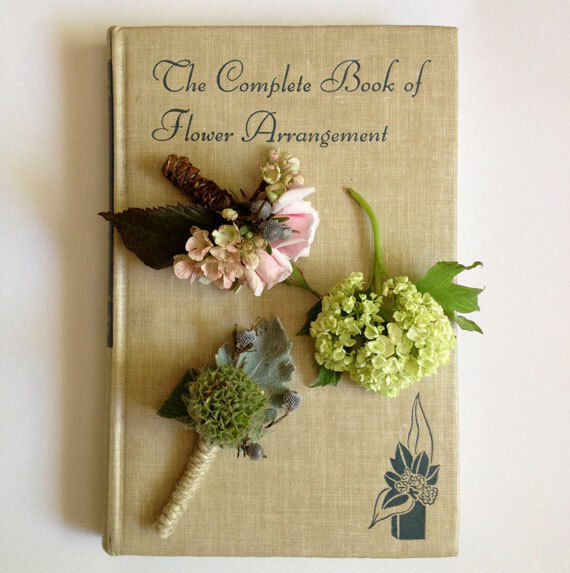 “It’s something that can be acquired by anyone.” In New York, classes can be taken at The Little Flower School, and Merrick hosts workshops as well. 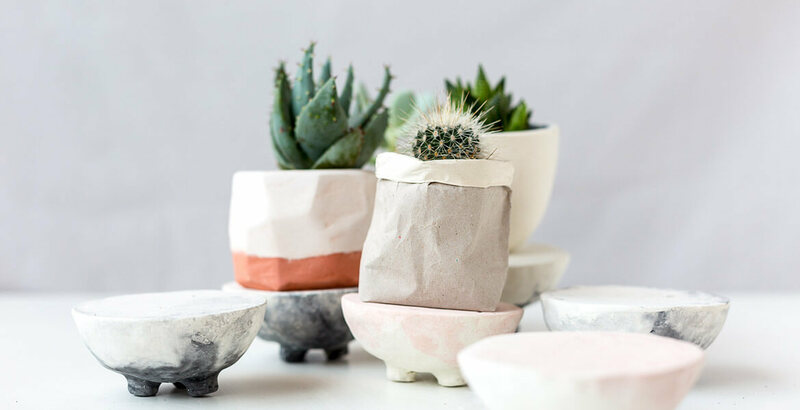 Khatib will begin teaching classes in L.A. in October, and no matter where you live, you can get arrangement guidance with an online class from floral stylist Chelsea Fuss (the gal behind Frolic). If you are interested at trying your hand at arranging flowers, Khatib believes the best way to learn is simply by “a lot of trial and error.” Dearie agrees. When experimenting with arrangements, she suggests first building a structure and shape using foliage, then adding focal blooms and finishing with interesting floral highlights. Once you’ve made your arrangement, she says keeping “cut flowers cool, very well hydrated, and out of the sun” are musts. Khatib suggests choosing the type of design you like in print or online, and then finding a particular image and trying to replicate it, recreating an arrangement until you find the right type of flower and proportions. Lisa Butterworth is a writer and editor soaking up the eternal sunshine in Los Angeles. When she’s not on the hunt for the latest and greatest in girl culture as the West Coast editor of BUST magazine, she’s flea marketing, taco trucking, and generally raising a ruckus.